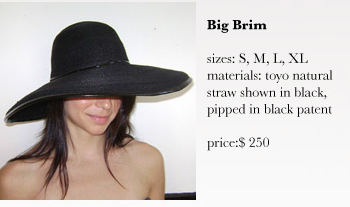 This wide brim hat! I absolutely love this... I found a few similar however hers seems to have a more formed top, less floppy... still I love this look! 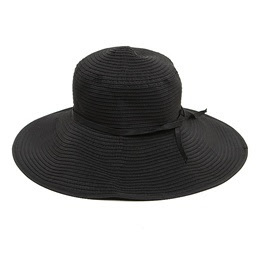 I love floppy hats! and hers looks great. also, I would love to trade links, adding you right now.